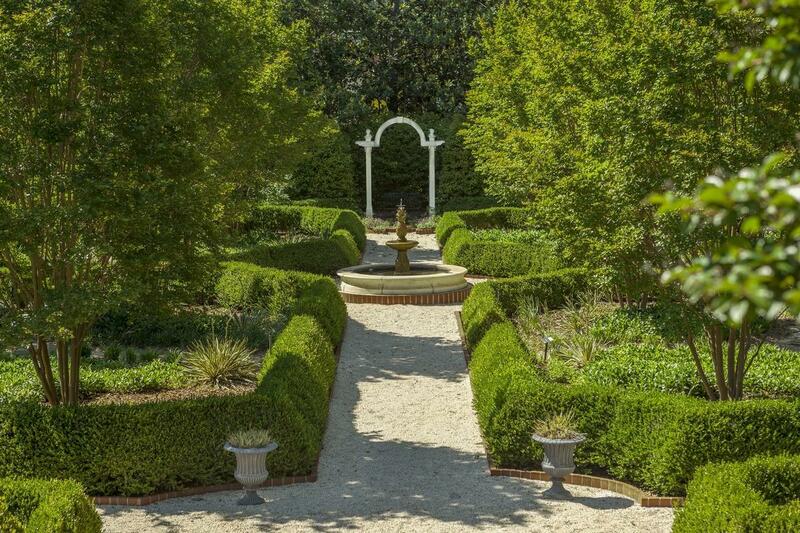 Named for the designer of the Washington Monument and native South Carolinian, the Robert Mills Carriage House & Gardens exudes classic Southern elegance on an expansive tree-lined property, just minutes from downtown Columbia. 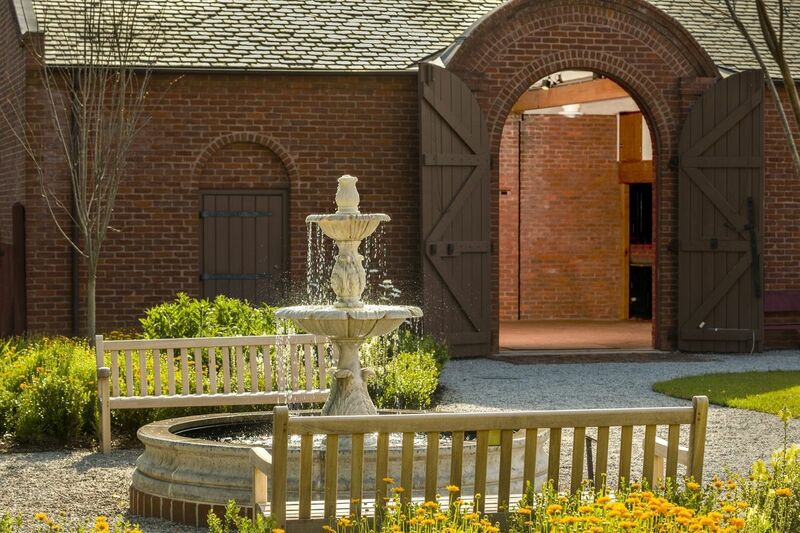 Four different, spacious garden areas, as well as the indoor Carriage House, allow for flexibility. 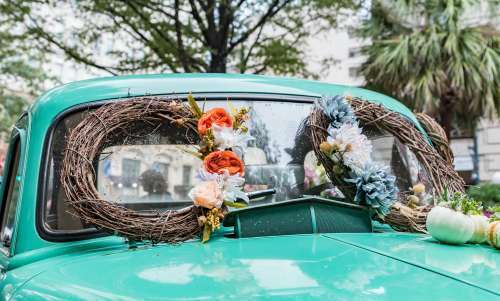 While the entire property is ideal for larger affairs, individual gardens can be rented as a perfect spot for smaller weddings or corporate events. 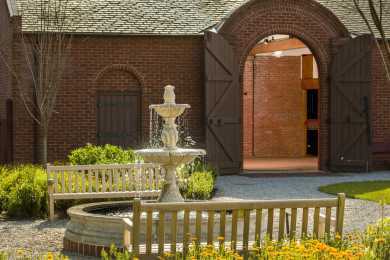 The Carriage House is the only indoor space at this venue; the historic home is a museum and not available for rentals.